Copyright © 2019. 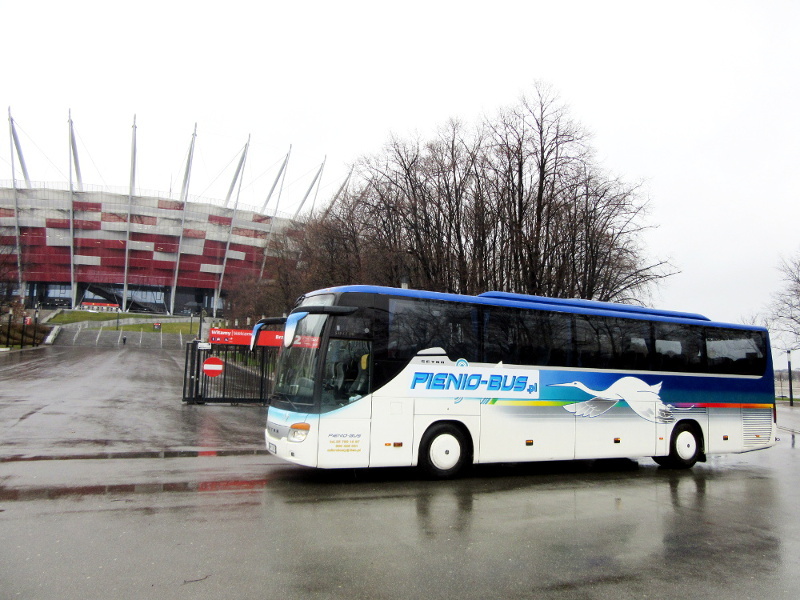 Created by PIENIO-BUS.PL. Powered by WordPress.